Brian Miller entered into the articulated Biology-Physical Therapy program at Ramapo College and University of Medicine and Dentistry of New Jersey. He decided that he wanted to pursue a career in Physical Therapy so he completed his undergraduate work in three years, which was a requirement of this accelerated program. Brian completed his Doctorate of Physical Therapy at UMDNJ and graduated with honors in 2013 with a Bachelor’s Degree in Biology and a Doctorate of Physical Therapy. 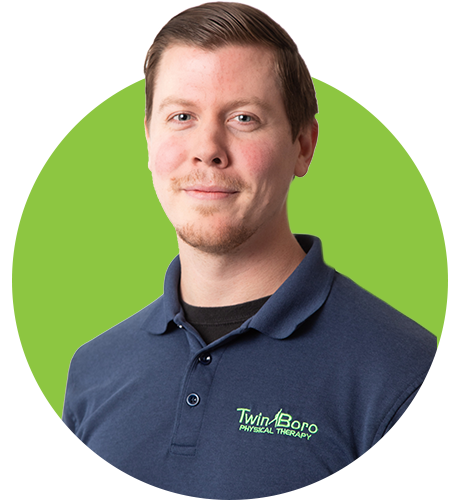 Brian joined Twin Boro Physical Therapy in 2013 after graduating from UMDNJ. He began work as a staff physical therapist in our Clark, NJ office where he worked to gain clinical experience with a variety of conditions. He then advanced to Assistant Director of Twin Boro’s Westfield clinic and made further advancements and returned to our Clark site as the Clinical Director. 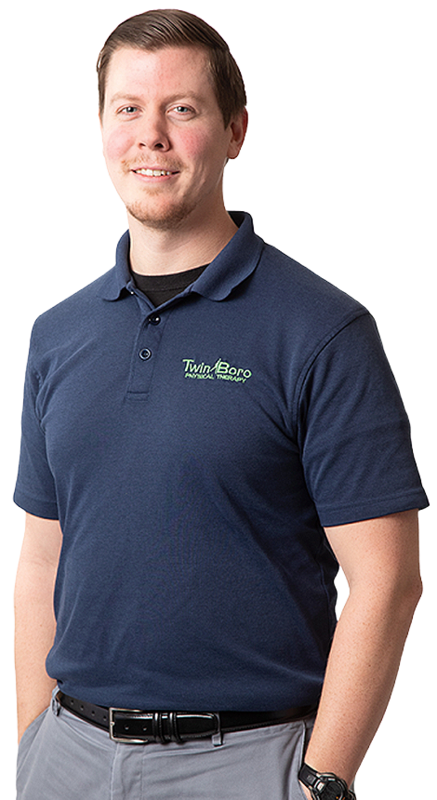 Brian has continued his educational training and development by completing courses in Myofascial techniques, cervical, lumbar and sacroiliac joint dysfunctions to name a few. He utilizes a systemic approach throughout his care in order to evaluate and diagnose a multitude of patient conditions inclusive of orthopedic and neurologic conditions. He works to not only diagnose impairments such as pain, decreased strength and decreased mobility, but also works to integrate these impairments into a functional progression of activities during rehabilitation. After diagnosing functional impairments, it is important to work on incorporating soft tissue mobilization, myofascial release, and functional retraining techniques in order to restore functional capacity of his patients. Brian works to provide a personalized approach to each patient in order to return them to the activities that they enjoy most.